Whenever an injury occurs, there will always be some form of both inflammation and pain. It has long been believed that the use of cryotherapy as a treatment modality can aid in the reduction of both swelling and pain, both immediately and during the rehabilitation process. 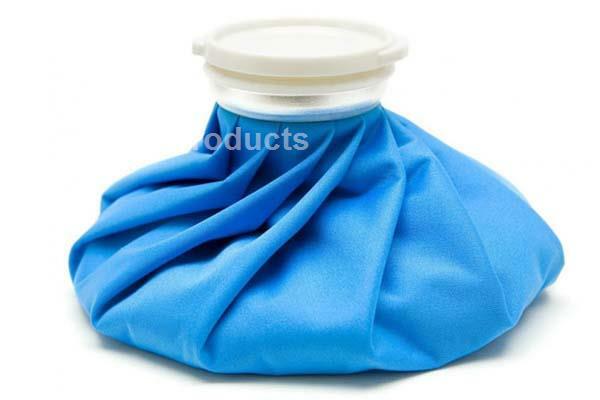 - For first aid, to control and alleviate the gore and pain caused by strain, bruise and burn, fever, etc. - Use without cold source..
- Portability and easy to use.